From 12th November, throughout December and 1st January (excluding 24th – 26th December). Daily in The Wordsworth Restaurant from 3.30pm. Savoury teas are not available during the Festive period. 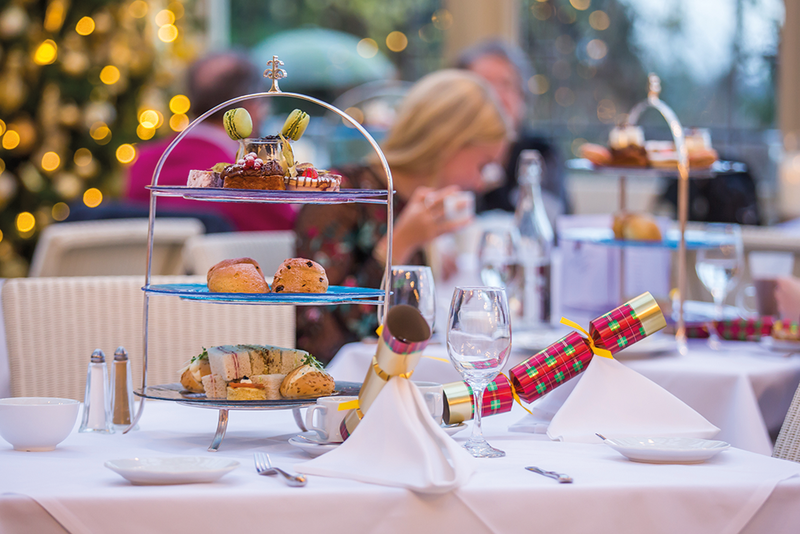 To enjoy afternoon tea at its best, you should take it in surroundings similar to those in which the Victorians enjoyed theirs, somewhere like Kilworth House Hotel where afternoon tea has been served for well over a hundred years. All bookings for afternoon tea require all guests in the party to partake of the full tea however our excellent value and generous portions results in many guests taking a few of their cakes home to enjoy later in the day. Booking is essential and must be accompanied by full payment. Parties over eight may be accommodated in a private room. Full afternoon tea including festive turkey and cranberry sandwiches, cinnamon and mixed peel scones, orange and cinnamon macaron and cranberry choux bun. For a special occasion book the Sparkling Afternoon Tea served with a glass of Prosecco. 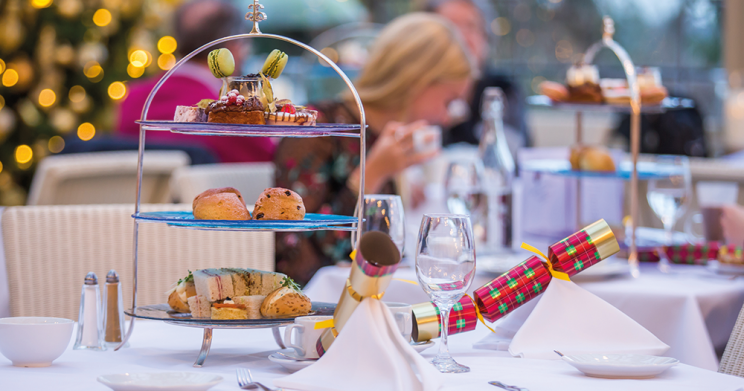 Includes full afternoon tea and a glass of Baron du Beaupré Champagne, Sherry or non alcoholic fruit punch. Under 12’s Children’s tea menu.